Windows 8.1 update are installing on PC itself if users are has configure update setting to Install updates Automatically. It is recommended for users. But many users are complaining fail to update his PC. Usually they find Errors 80073712, 80070020, 0x800f081f. I have installed the update successfully but seen my friend is struggling to get update installed on his PC. Actually Microsoft has not released authentic and specific solution to solve these errors. What could be the solution then? I want to say clearly you need to prepare your PC for getting update installed without any error. If you have already got errors you have to clean your PC either through command prompt or third-party software or control panel. If the PC doesn't get cleaned in these ways you have to restore you PC creating restore point to earlier date and time. You opt for uninstalling windows defender temporarily and install it after getting the update. Necessarily uninstall third party software if you have on your PC. 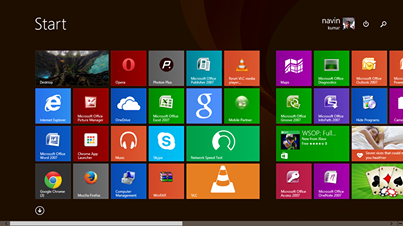 You can install these updates manually through the links on Microsoft official website. I have found a site written all the solutions in comprehensive way you can follow the article I am pasting its link on the uppermost part of this post.